Does your electrical contractor company rely on customers finding you on Google? If so, there are a number of critical steps you need to take. Missing the mark here can put your business at serious long term risk. 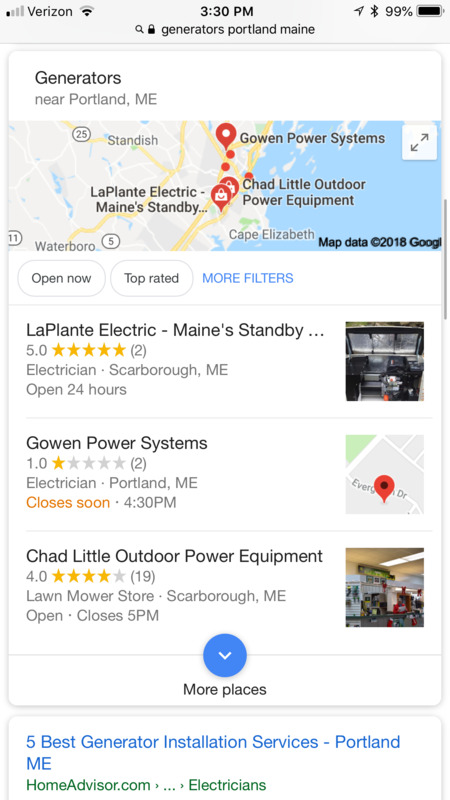 In today’s highly competitive marketplace, ranking organically for important non-branded keywords in your area like “electrical contractor in [your city]” or “generator installation [your city]” can mean the difference between dominating your market and closing up shop. We’re not talking about paying for clicks here. Pay-per-click is a whole different process. This organic SEO approach involves showing up because your web page is the best result, not simply paying to be there each time (which as you probably know, can get very expensive). So how exactly do you show up when someone does a Google search? 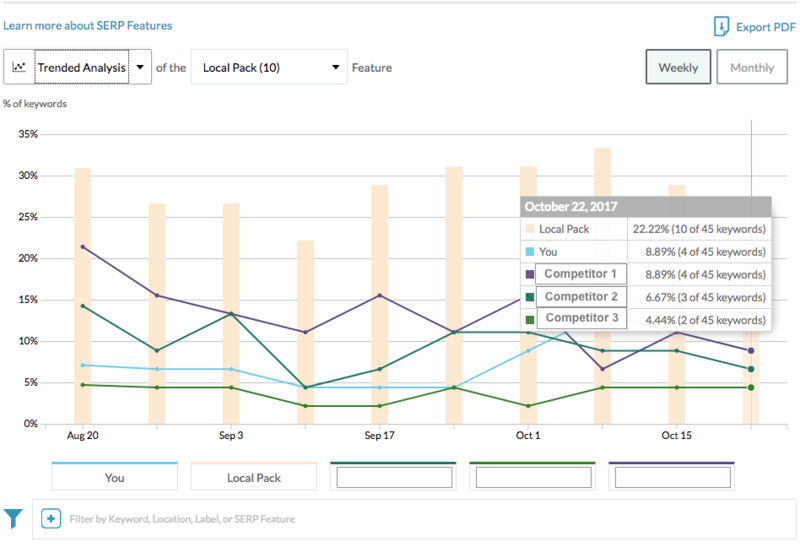 What specific steps can you take to surpass your local competitors? How do you take the mystery out of Google’s algorithm? Read on to find out with tips specific to electrical contractors and residential and commercial electricians. Optimizing and updating your page titles and meta descriptions will help entice searchers to click onto your website, driving a higher click through rate and increased visibility. Below are two different results for the query “electrical contractor los angeles.” The first example has done a good job optimizing, the second has not. In the first example, Brentwood Electrical uses keywords, explains who they are and what they do, and encourages you to take action by calling for a free estimate. In contrast, the second example here, Rosendin Electric, does not use any keywords in their page title nor do they provide an enticing and relevant description. Don’t make the same mistake! Make sure that, at bare minimum, your business’s name, address, and phone number are listed correctly and consistently across the internet. Any discrepancies or errors can severely punish you in the search engine rankings. Even little things like suite number and phone number layout can make a big difference. You can sign up for different directory sites manually, or use bulk listing management software to take care of this. 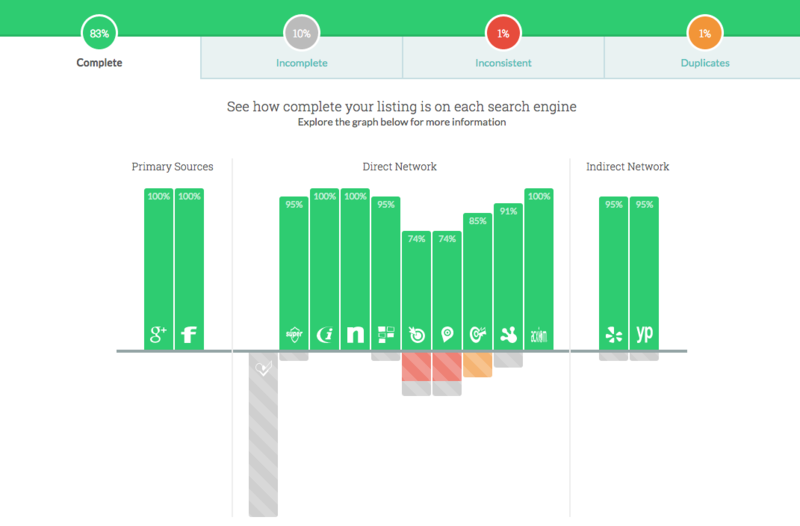 Here’s a look at a dashboard view monitoring local listing consistency. Encourage happy customers to leave you positive reviews! This powerful form of social proof will really make your business stand out online. 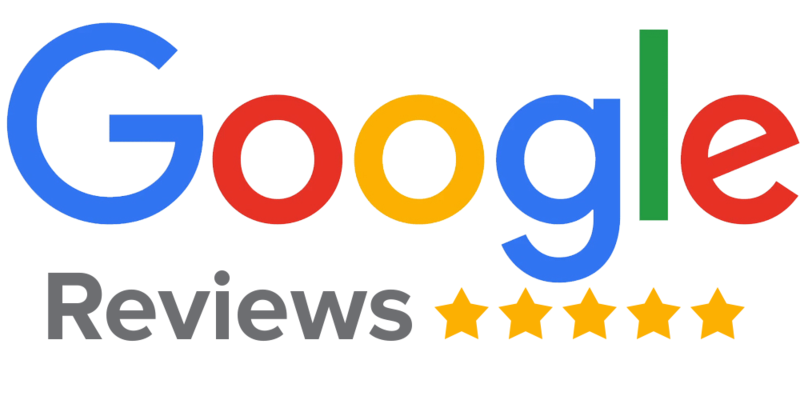 Once you get at least five 5-star detailed reviews, not only will you show up more often, but when you do show up, customers will view your business as more credible than your competitors with fewer reviews. Also, if you already have any detailed negative reviews, you can bury them and lessen their impact. 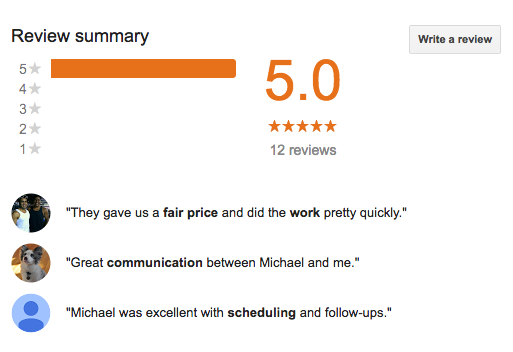 To really streamline this process, we recommend you set up a custom Google review link at “www. [your-business] .com/review” and start sharing it with your loyal and trusted customers. Don’t be afraid to follow up and respond to reviews as well. It shows that you are listening to feedback and you value your customers’ input. Claim and take control of your Google My Business Account so it achieves its fullest potential. Post updates, make sure information is accurate, analyze your performance statistics, and understand exactly how (and how often) searchers are finding you on the web. In 2017, having a firm grasp of Google My Business and its evolution of features is crucial for any business. Above is a look at some of the metrics the Google My Business dashboard provides. Monitor these numbers on a consistent basis so you can track your progress. Also, take full advantage of the new Google My Business posts feature. Released this summer, this update allows you to post short updates and links directly to your search result listing. Taking just a few minutes per week to post updates can drastically increase visibility. Allowing Google to properly index or “crawl” your website completely and accurately is key to any successful SEO strategy. That’s why using snippets of code called local structured data can help your site rank better. This process allows search engines to more easily understand who you are, where you are, and what you do. Best of all, you don’t need any coding knowledge to take care of this. Google’s Data Highlighter tool allows you to accomplish all this quickly and easily within Google Webmaster Tools. Make a list of your most important keywords, load them into a search results monitoring tool, and keep an eye on your progress. You can even enter some of your competitors in to see where they rank well, and how you can overtake them. Monitoring your most lucrative keywords and continually optimizing around them is the final step in the local SEO for electrical contractors. You'll also want to take a look at your overall traffic, your most popular landing pages, and your backlinks. So there you have it --- six crucial steps to proper SEO for electrical contractors. Get started with these tips today and the sky’s the limit of how far you can go. But remember, the longer you wait, the harder it will be to build up momentum.